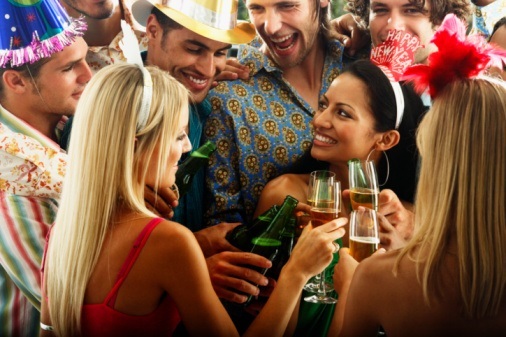 New Year’s Eve – Do You Prefer to Stay Home or Go Out ? Everyone knows that New Year’s Eve is the most popular night of the year to party. It is a night to go out with family and friends to celebrate the end of one year and the beginning of a new one. Some people prefer to spend a quiet night at home though. The reasons are varied but commonly people don’t want to spend the money, don’t like the crowds, and think that the night is much a-do about nothing.